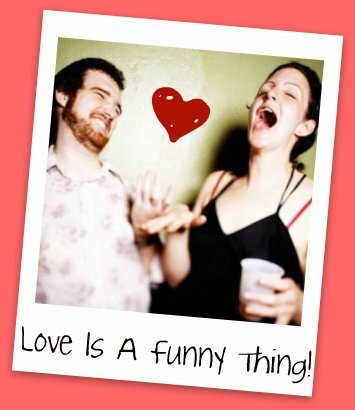 Celebrate Valentine’s Day with your loved one and the fanciest improv comedy in Austin. Or just the improv if you’re single this year. The Hideout Theatre invites you to join us for a charming evening of improv games, scenes, musical numbers, chocolate and flowers that will fuel the fire of your love or ease the pain of lovelessness. Our cast of experienced, professional, award-winning improv performers is sure to provide you with a hilariously entertaining evening! The Hideout is conveniently located in the heart of downtown Austin, so enjoy a romantic dinner at a swank restaurant before or after our show! Recommendations below! Improv is booming in Austin — come check out one of the best shows of the year. Ticket price includes gourmet chocolate and flowers! Recommended Restaurants Near The Hideout: The Roaring Fork (American), Quattro Gatti (Italian), Parkside (American), Manuel’s (Latin), Lambert’s (Gourmet BBQ). Runtime: 1.5-2 hours including an intermission.